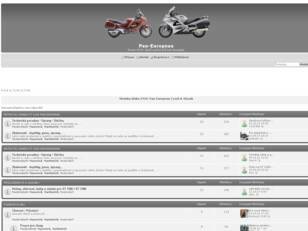 Discover Motorcycles brand forums, share your thoughts, informations, images and videos with thoushands of users around the world on forumczech. Fórum příznivců. Pan-European. Pan-European. Pan-European Fórum příznivců. Pan-European.